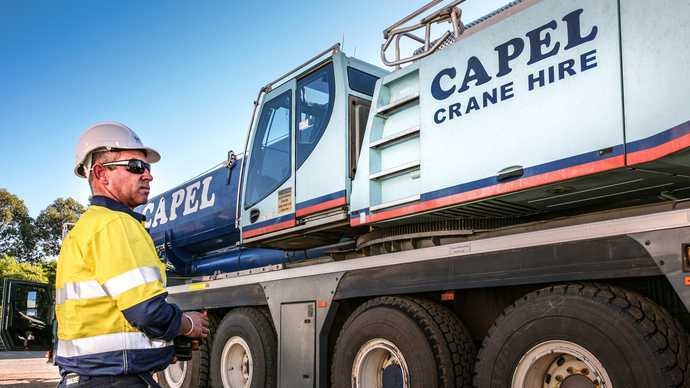 With over 40 years experience across crane hire, lifting, construction and transport across WA, you will have to search far and wide to find a more experienced and better-established team than the expert specialists at Capel Crane Hire. At Capel Crane Hire, our experience is your peace of mind. 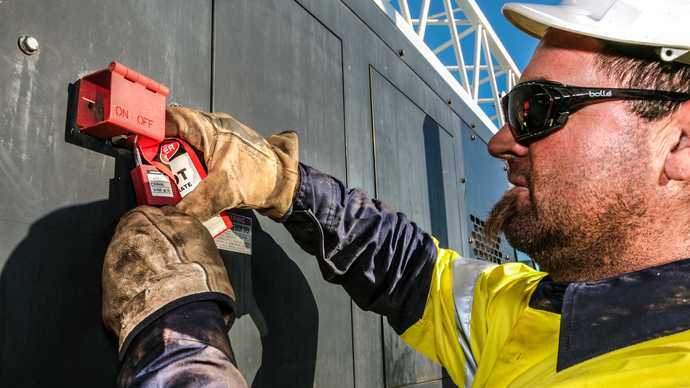 When experience counts for safety, efficiency and successful outcomes for business-critical projects, we offer a team of experts who are ready to put their experience to work for your organisation. 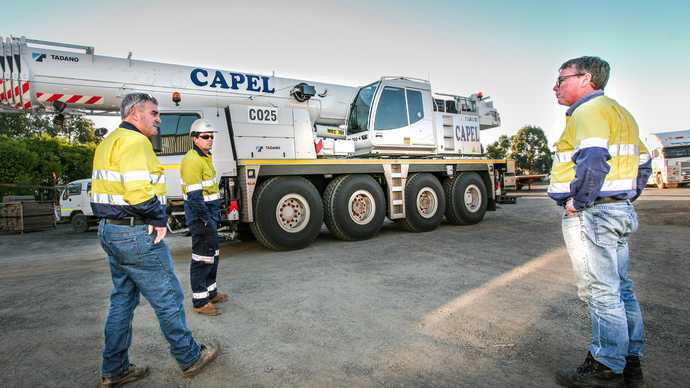 For over 40 years, Capel Crane Hire has built a portfolio of successful projects in mining, industrial, commercial, construction, and transport. We bring extensive experience in every aspect of light and heavy lifting, tandem lifts, irregular loads and testing environments. Our team manage successful outcomes in challenging locations from confined spaces to sensitive areas and geotechnically challenging ground conditions. Our team have earned their experience across a wide variety of city and remote locations, meeting all sorts of challenges on projects for various clients. Deconstruction and disposal of 200-tonne ship wedge and construction and installation of new 400-tonne ship wedge. Shutdown maintenance and crane hire support for the Expansion Project. Construction of Various Buildings and Mechanical installations for the Power Generation Plant.